From tailored and classic to voluminous and colorful. 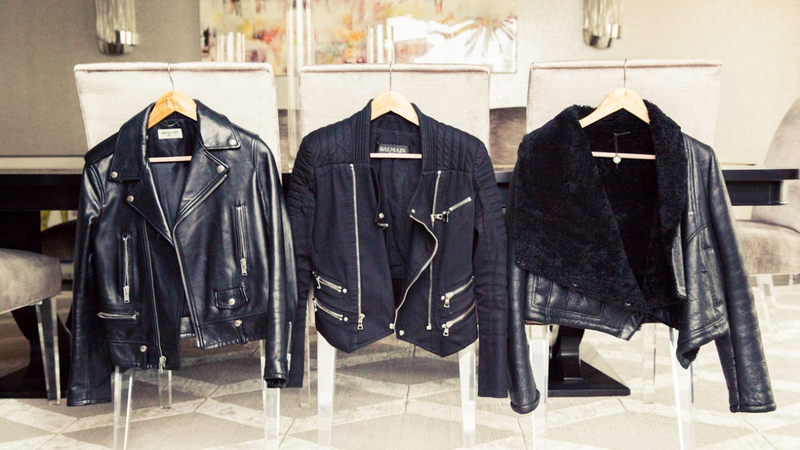 If there is one thing you can never have too many of, it’s jackets. Especially if you live in a city like NYC—where you walk everywhere and your outerwear is typically the first (and only) thing people see of your outfit. That means it needs to make a statement, and you clearly need more than one. 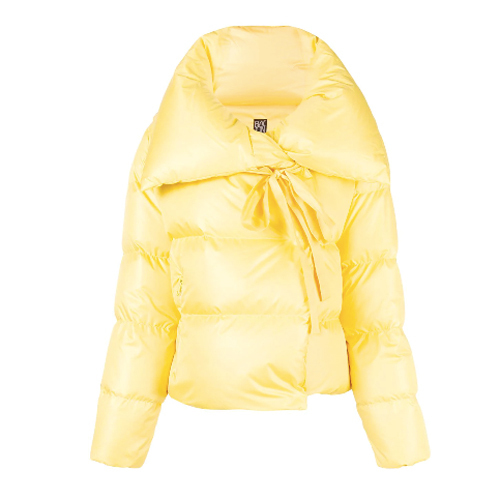 The recent cooler weather is our signal to browse the latest styles, so we’ve rounded up our 29 favorites to make your fall shopping easy-breezy. 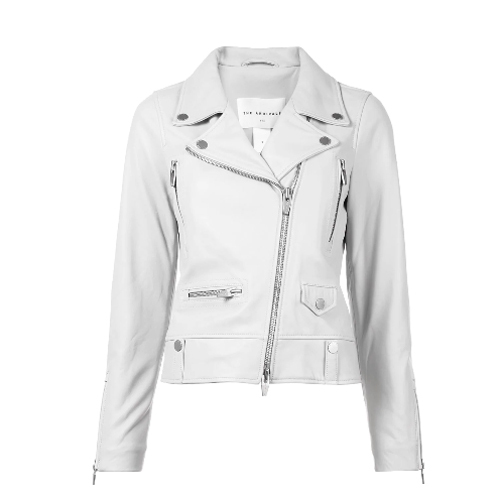 Whether you love a classic leather moto, a trendy puffer, or a structured blazer, there’s a jacket here with your name on it. Check them out below. 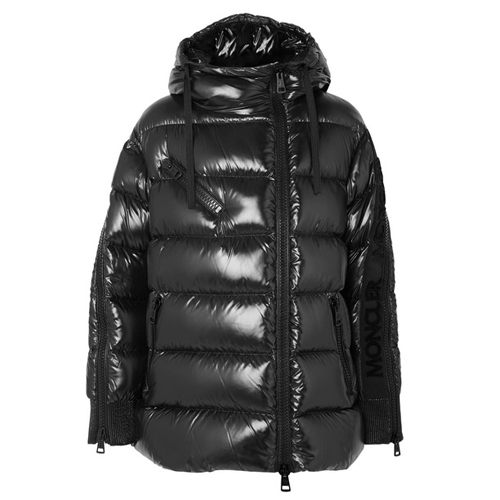 The biggest outerwear trend this season, the voluminous silhouette of the puffer, is a bold statement. Don’t be afraid to try one out. Dramatic collars were all over fashion week, so we’re loving this lemon chiffon style from Bacon. 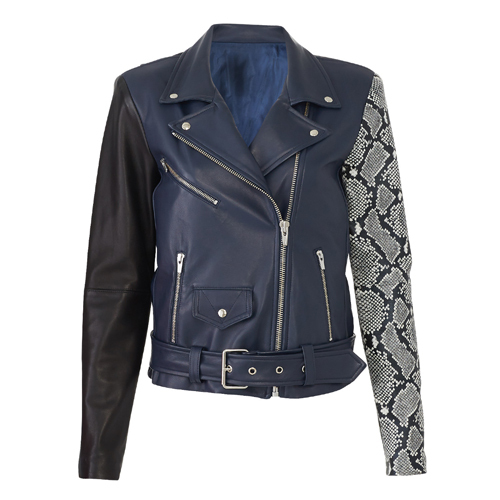 Nanushka’s signature jacket in vegan leather is buttery-soft and an absolute must-buy. 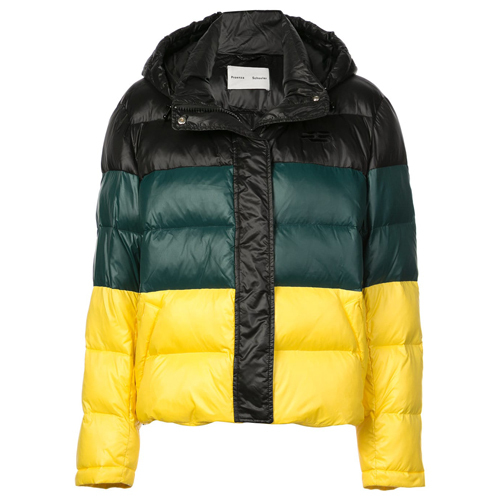 We’re obsessed with the colorway of this Proenza Schouler puffer. 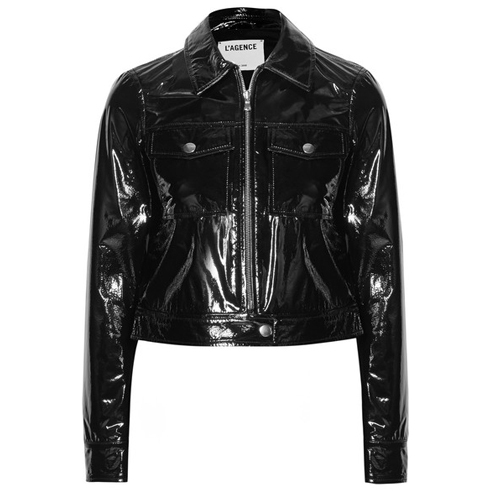 A glossy black asymmetric stunner? Yes, please. What can we say? 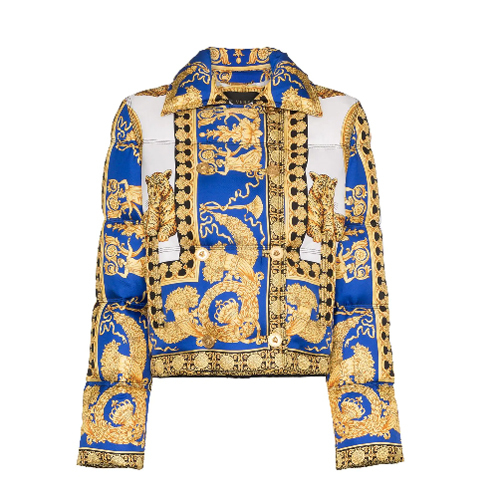 Versace, Versace, Versace! Timeless, effortless—all you need to do is throw one on over jeans and a t-shirt, and you’ll look 100 percent put together. 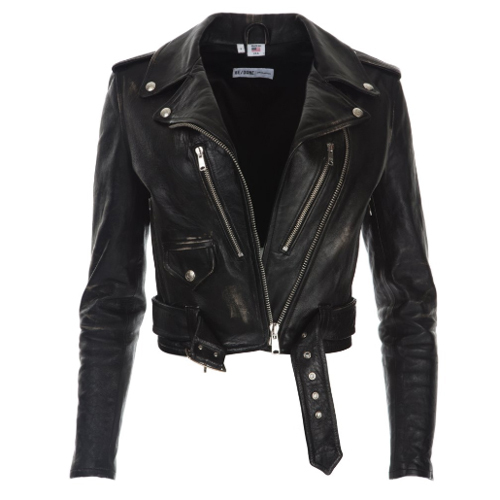 This vintage moto beauty just went on sale, so scoop it up before we do! The Arrivals has mastered the outerwear game, and the Clo style is where it all started. 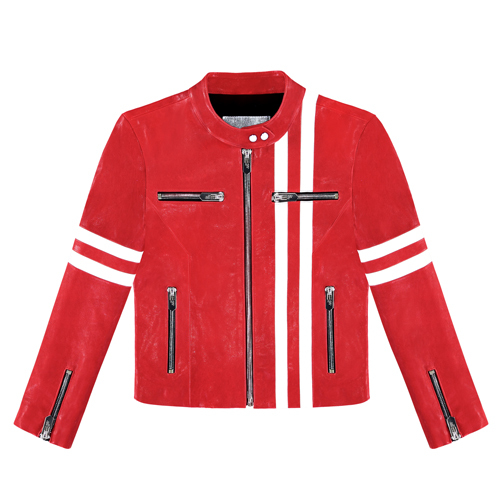 We’re here for this flashy ’70s-style racer in cherry red. 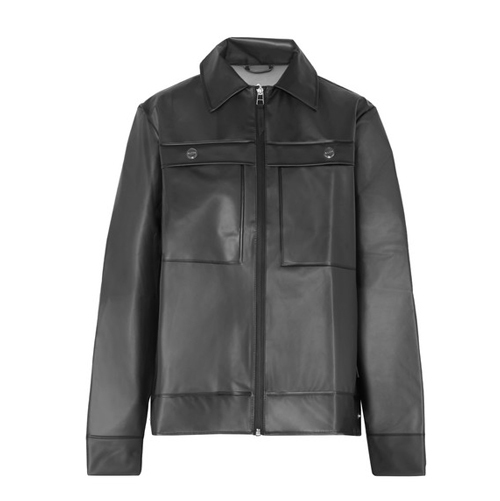 High-shine patent is having a serious moment, and this L’Agence style is leading the pack. 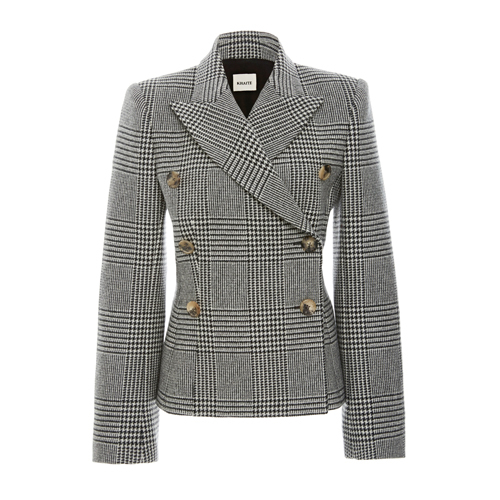 There’s not much to say about this gorgeous Veda jacket except for *need*. More patent leather! More classic French designs! More Courrèges! 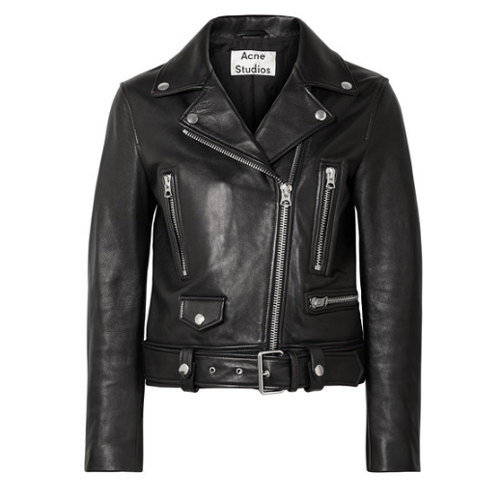 You can’t get any cooler than an Acne biker jacket. Street style stars can’t get enough of the oversized blazer trend. No matter the print or color, they’ll keep your look on point. A stunning emerald plaid that will go with absolutely everything. We love this burgundy twist on classic houndstooth. 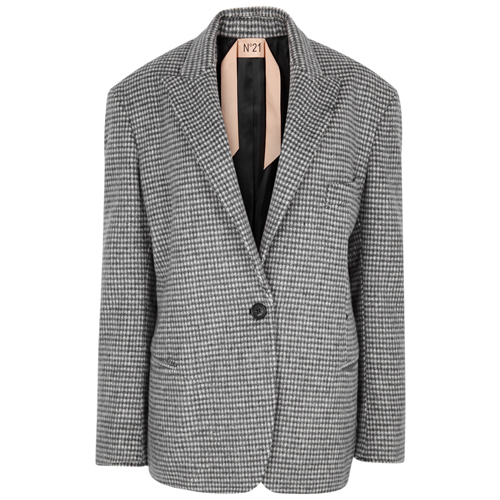 And if you’re craving the traditional black-and-white, allow us to introduce this No.21 blazer. 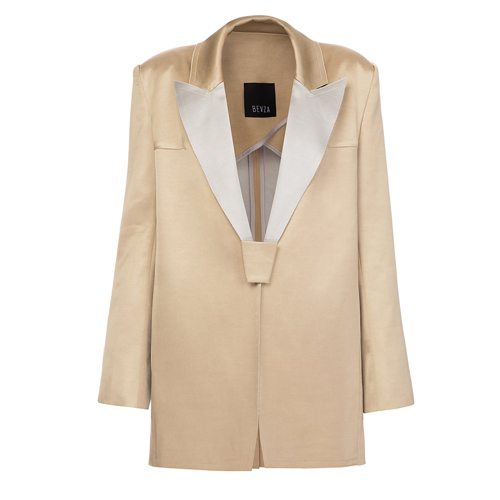 If you’re into mixing metals, this Bevza blazer is right up your alley. 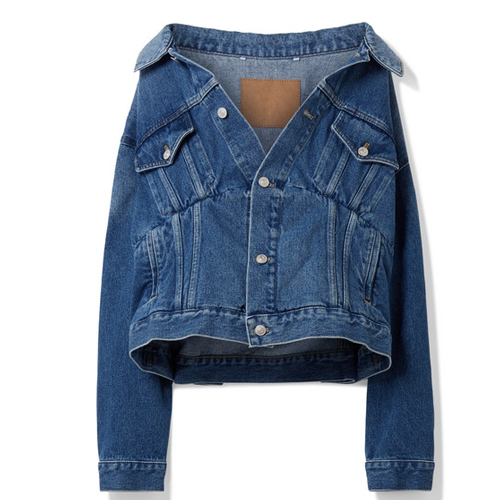 You can’t go wrong with an ’80s power shoulder. 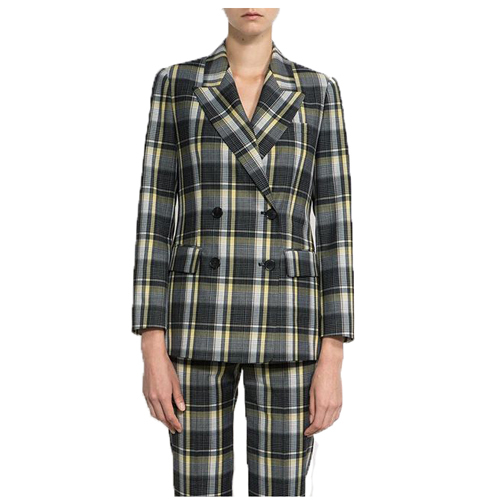 We’ll be dreaming about the structure of this Khaite blazer all day long. 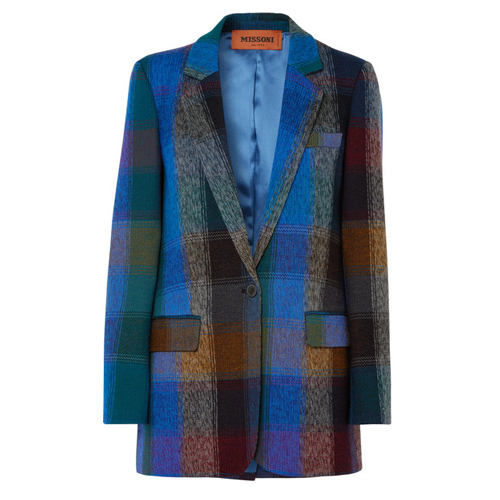 Just look at the colors on this stunning Missoni blazer! We have to have it. Americana style at its finest, designers have really stepped up to the plate and given us more options than ever before. 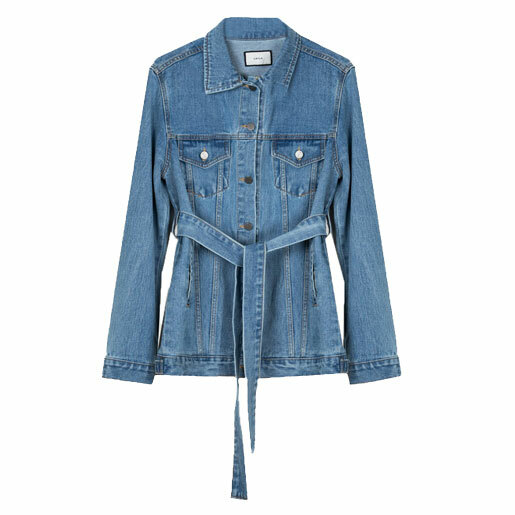 The long-line silhouette of this jacket is so refreshing. It’s a must-have for fall. 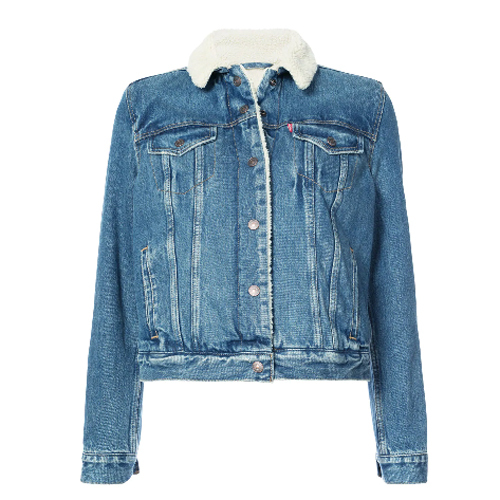 It doesn’t get more classic than the Levi’s shearling denim jacket. 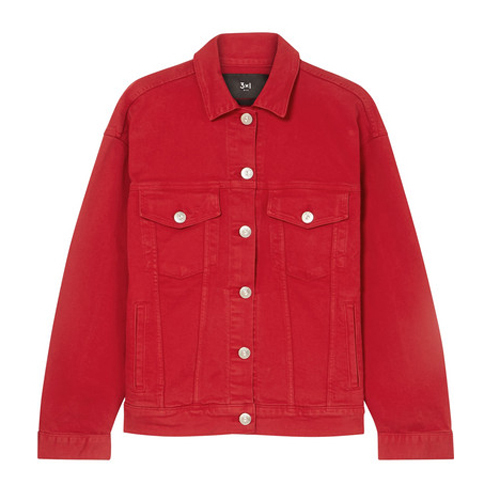 An overdyed red with a boxy silhouette? Add to cart. 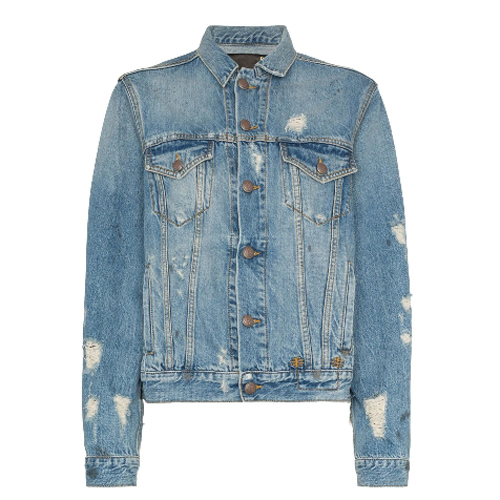 R13 has truly mastered the denim game, and this distressed version is only the beginning of our collection. 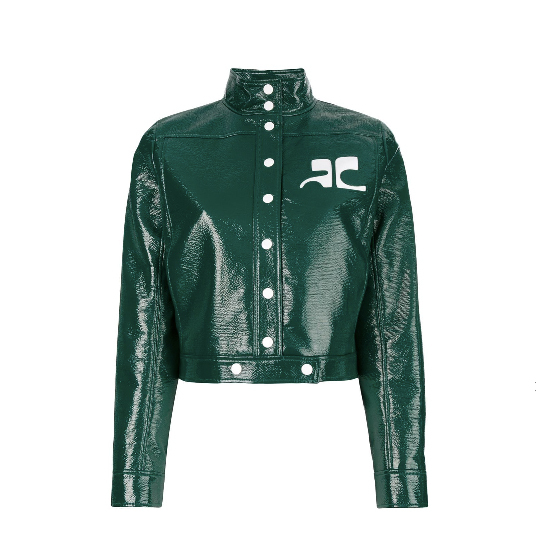 The jacket that launched a thousand Instagram posts. This Balenciaga cutie is truly special. 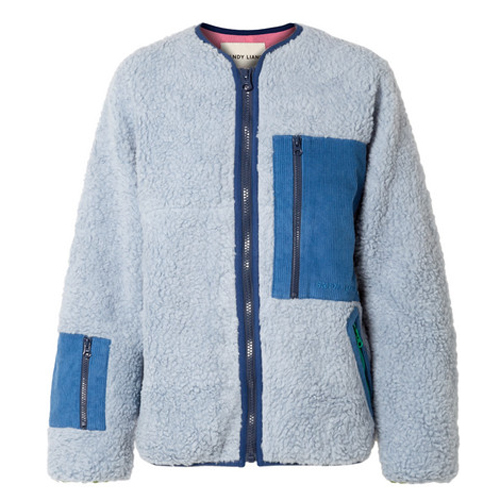 Fuzzy, colorful, silky—sometimes you just need a jacket that brings you and everyone else a little joy. 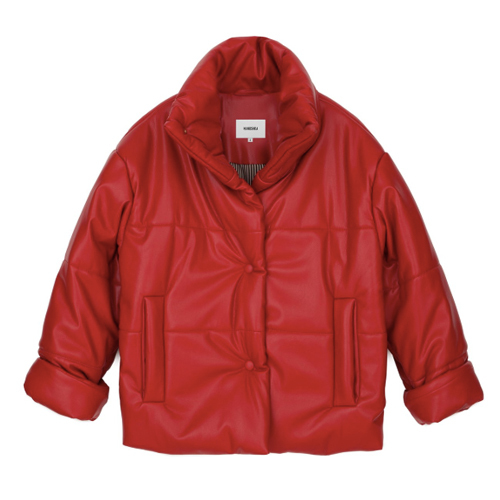 A flexible, lightweight jacket that will keep you toasty and dry in unpredictable fall weather. 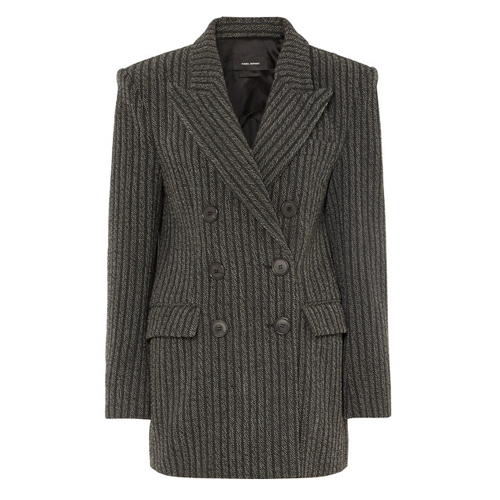 You can’t be mad walking down the street in this amazing Collina Strada jacket. 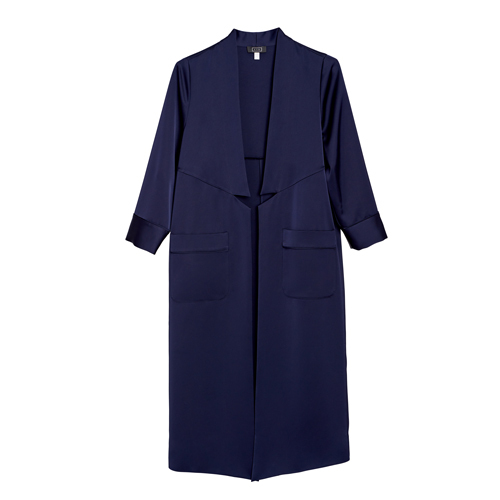 A silky duster can go from day to night with just a change of shoes. 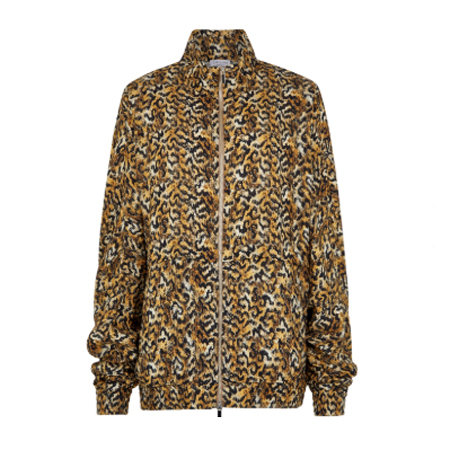 The animal-print trend in its finest form yet. Sandy Liang’s fleeces are a street-style staple. 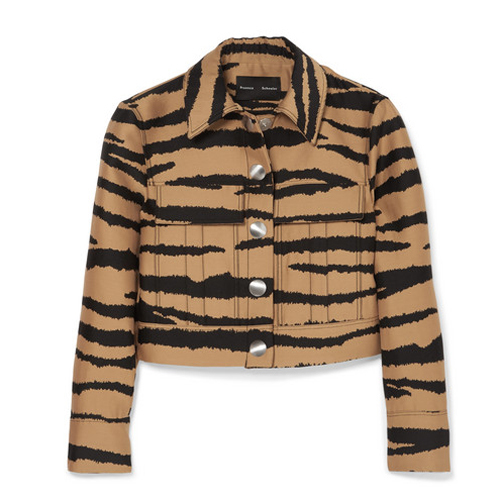 Bury us in this corduroy version, please.